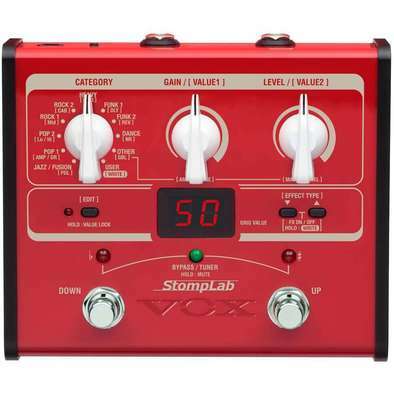 The STOMPBI is a multi-effects pedal packed with sounds and designed for bassists. 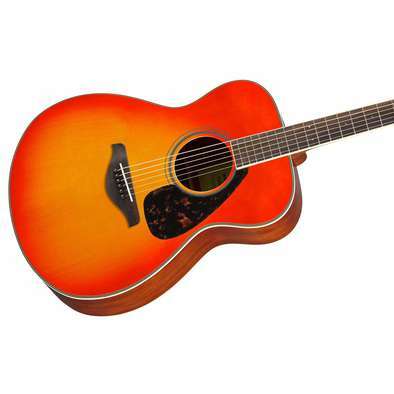 It features 100 preset programs and 20 user programs you can edit and save, using up to eight effect models simultaneously. 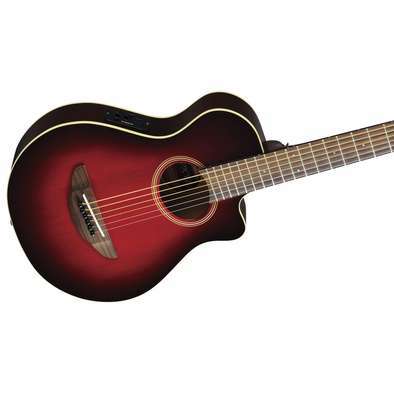 Also features a built-in chromatic tuner and can be battery or mains powered. 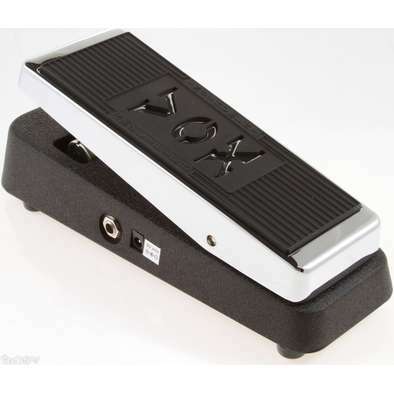 Based on the specifications of the original pedal developed by VOX in the '60s, the V845 Wah-Wah offers guitarists the same legendary Wah-Wah tone in this sturdy but very affordable design. 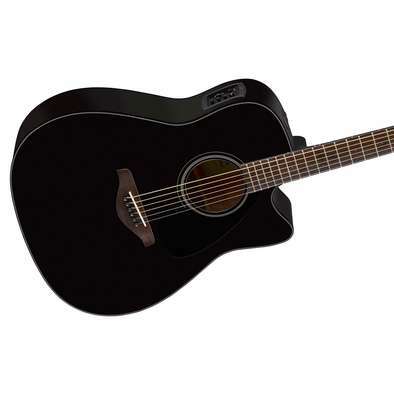 An AC power connector is fitted to save on batteries and the outer case is coated with tough all-black finish. The STOMPBII is a multi-effects pedal packed with sounds and designed for bassists. 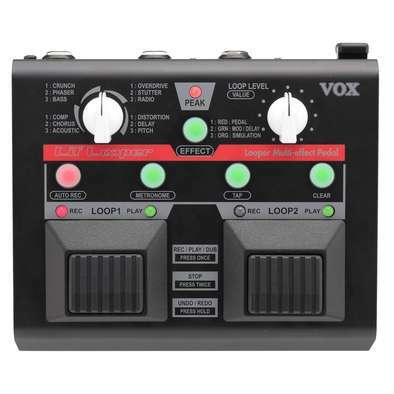 It features 100 preset programs and 20 user programs you can edit and save, using up to eight effect models simultaneously. 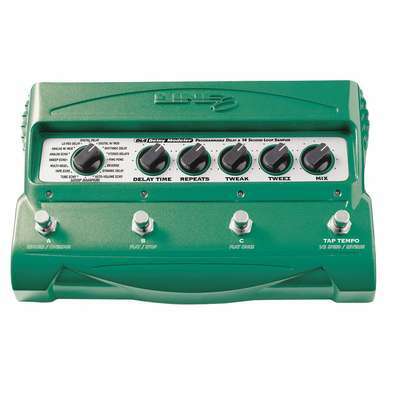 Also features an expression pedal, built-in chromatic tuner and can be battery or mains powered. 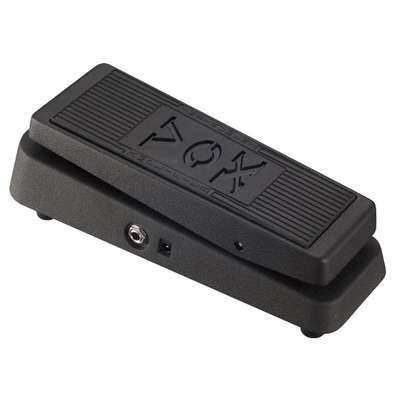 The V847 Wah-Wah pedal is an enhanced version of the most famous guitar effects pedal. 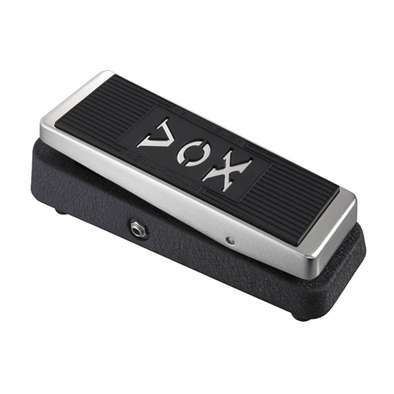 Based on the specifications of the original pedal developed by VOX in the '60s, the V847 Wah-Wah offers guitarists the same legendary tone with the addition of AC power capability and a buffered input jack. For the highest quality at entry-level, the Yamaha C40 is recommended by teachers around the world. 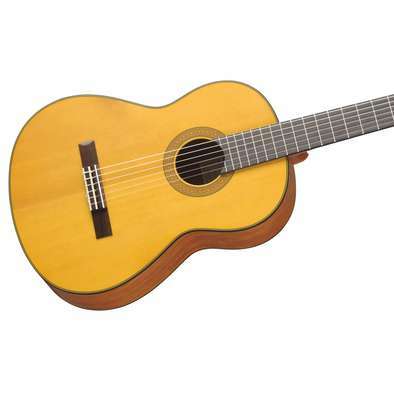 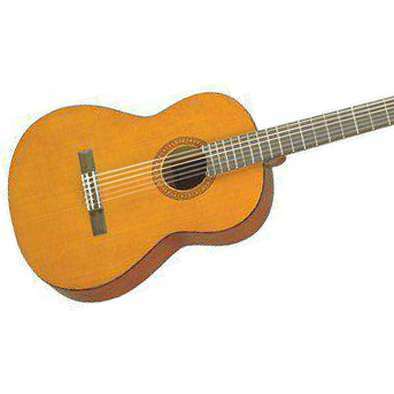 It has a Spruce top and the nylon strings are easy to play for a beginner. 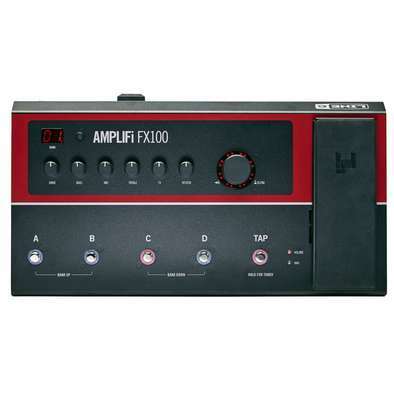 This pack contains a Korg digital tuner plus an instructional DVD to get you started. 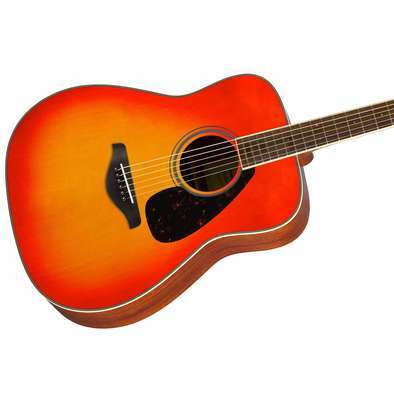 The GIGMAKER310 pack contains all you need to get started straight away. 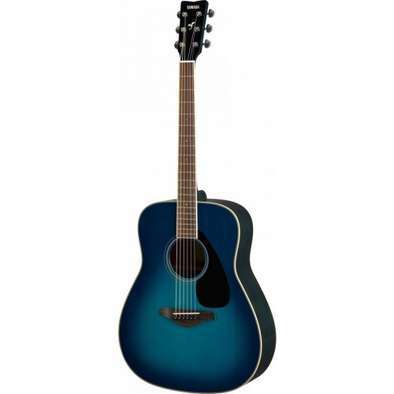 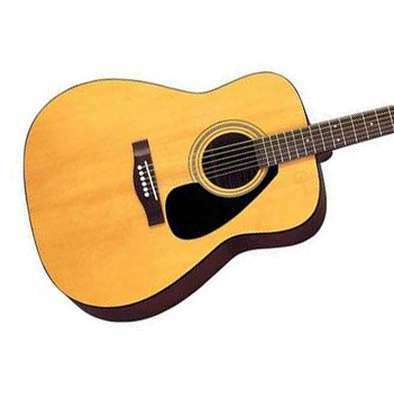 It includes the world-renowned Yamaha F310P full-size acoustic guitar with a Spruce top for a rich sound. A digital tuner, instructional DVD, spare strings, picks, gig bag, string winder and strap are also included. 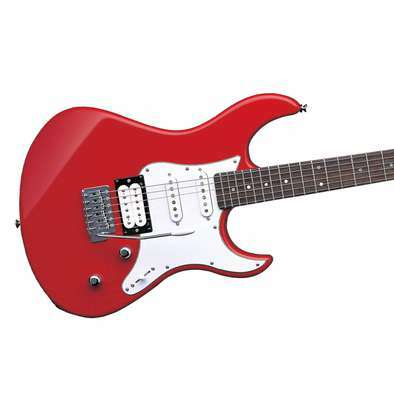 The Pacifica112J is recognised around the world as the first choice for beginners. 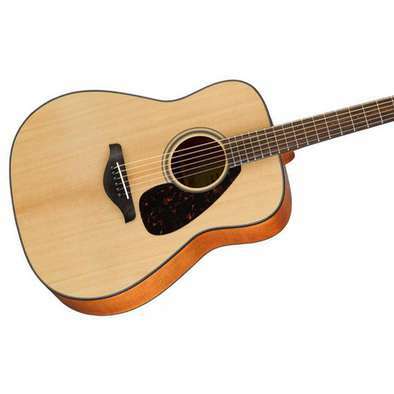 With solid wood construction and quality parts, this guitar is built to last, showing tonal versatility from delicate cleans to aggressive rock. 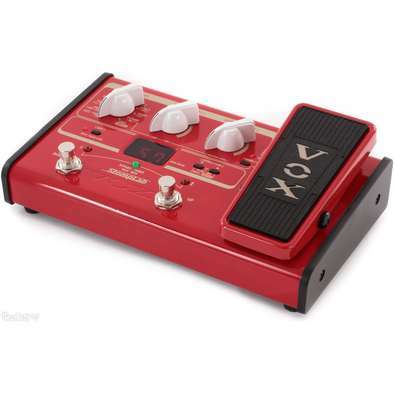 V846-HW is the ultimate Wah-Wah pedal for the tone enthusiast, featuring hand-wired turret board construction and premium components including low-noise carbon composite resistors, high-quality polyester film capacitors, footswitch made by Carling Technology and solid trustworthy jacks made by Switchcraft. 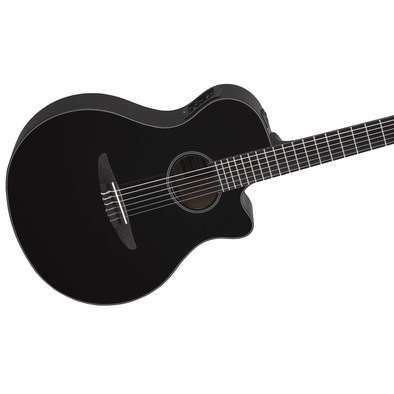 Small-body electric-acoustic guitar with a Spruce top and on-board preamp, pickup and tuner. 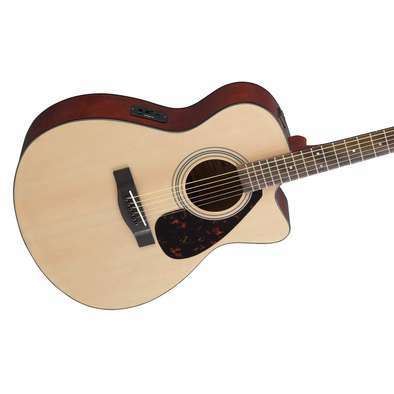 The GIGMAKER800 pack contains a legendary FG Series solid-top acoustic guitar, with a tone that will grow and mature as your guitar playing does. 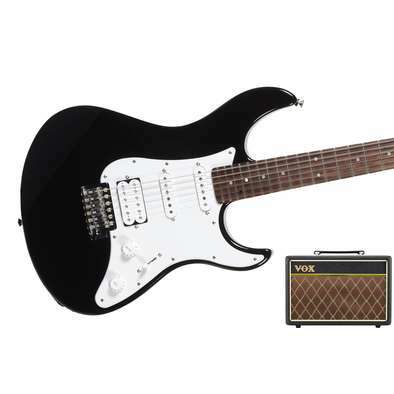 A carry bag and digital tuner are also included. 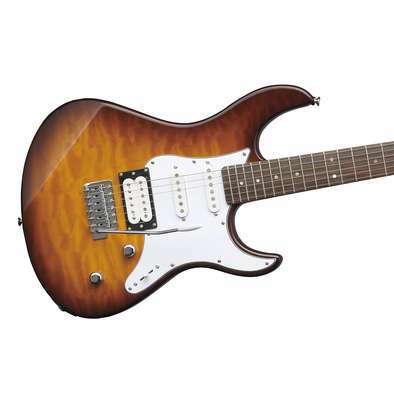 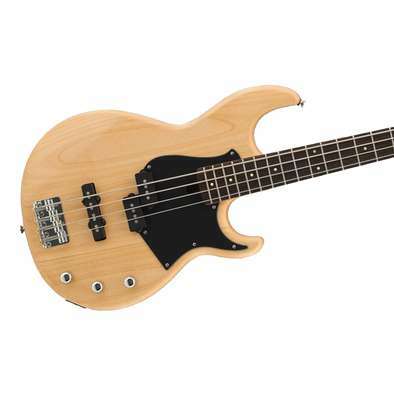 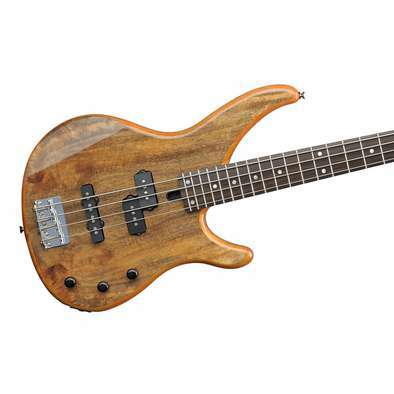 With a comfortable concert-body size, FSX315C is a value-packed way to start playing. 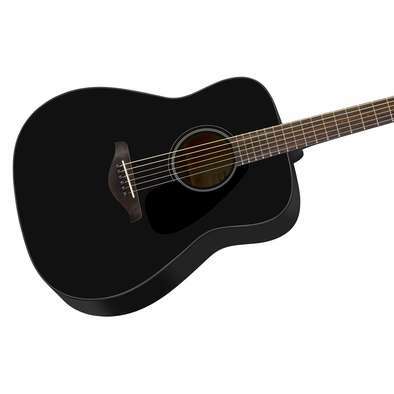 Featuring a Spruce top with cutaway for high fret access, pick-up and pre-amp with tuner, this guitar provides the player with the best guitar to transition from playing at home to playing on stage. 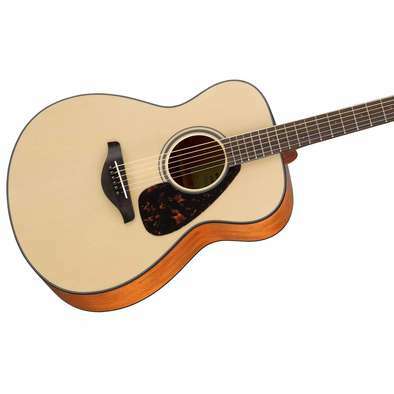 Striking looks characterise this elegant guitar, finished in Caramel Brown over beautiful Flamed Maple figures on both body and headstock. The solid Alder body, Alnico V pickups with coil-tap function, Rosewood fingerboard and high quality construction ensure this guitar has the playability and sound to match its impressive looks.